Momofuku Milk Bar Compost Cookie Mix? At Target? 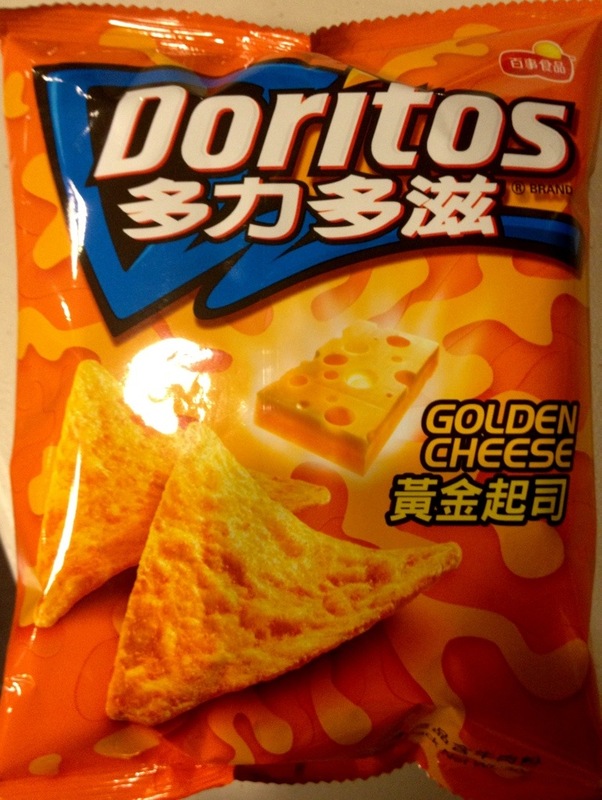 Part Four of our special Snackdouche: Taiwan edition. 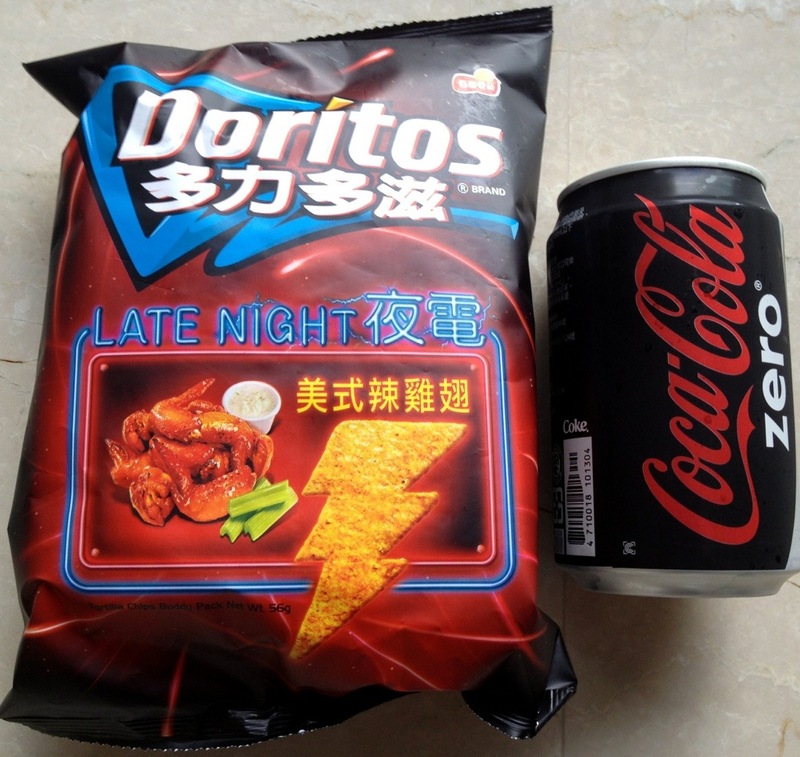 A quick break in the action led to an impulse purchase of Doritos from a vending machine. What did 10 NT (about 35 cents) buy? 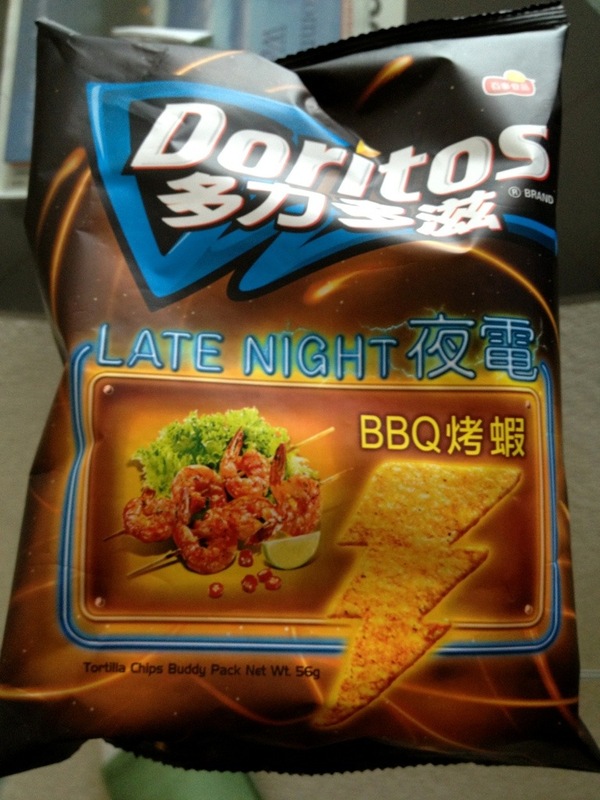 Part Three of our special Snackdouche: Taiwan edition. 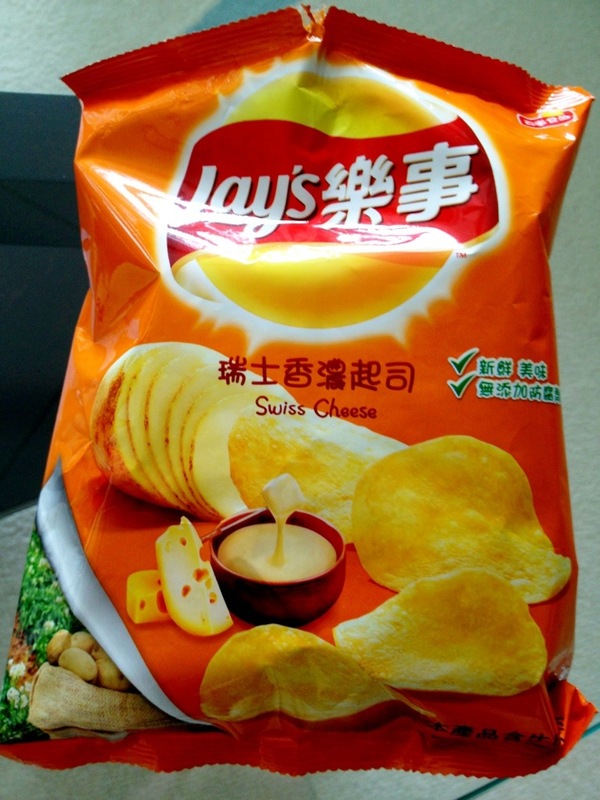 Part Two of our Snackdouche: Taiwan edition feature. If you’ve traveled abroad and shopped at the local grocery for American/foreign snacks, then this new Snackdouche feature is for you.